Severe fever with thrombocytopenia syndrome (SFTS) is an emerging infectious disease caused by SFTS virus (SFTSV). 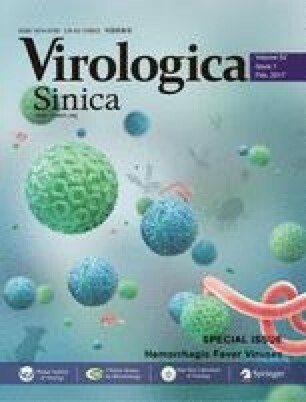 SFTSV is associated with a high mortality rate and has been reported in China, South Korea and Japan. SFTSV undergoes rapid changes owing to evolution, gene mutations, and reassortment between different strains of SFTSV. 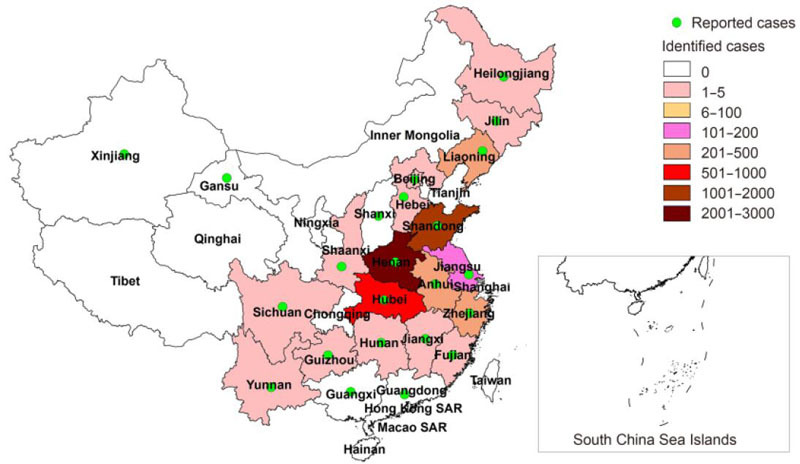 In this review, we summarize the recent cases and general properties of SFTS, focusing on the epidemiology, genetic diversity, clinical features, and diagnostics of SFTSV in China. From 2010 to October 2016, SFTS cases were reported in 23 provinces of China, with increased numbers yearly. Infection and death cases are mainly found in central China, where the Haemaphysalis longicornis ticks are spread. The national average mortality rate of SFTS infection was 5.3%, with higher risk to elder people. The main epidemic period was from May to July, with a peak in May. Thus, SFTS reminds a significant public health problem, and development of prophylactic vaccines and effective antiviral drugs will be highly needed. The authors declare that they have no conflicts of interest. The study was approved by the Ethics Committees of the Centers for Disease Control and Prevention of Hubei Province. Written consents were obtained from all participants involved in the study. This study was supported by grants from the China Mega-Project for Infectious Diseases (2012ZX10004-207), the China-US Collaborative Program on Emerging and Re-emerging Infectious Diseases (S2012Y03), the key project of the Health Ministry of Hubei Province (JX5A06), and the Hubei Provincial Outstanding Medical Academic Leader program.